Preregister for our new 5G New Radio digital book to get a comprehensive answer to this question. Gain insights into the fundamentals, procedures and testing aspects of 5G NR. AVAILABLE SOON. 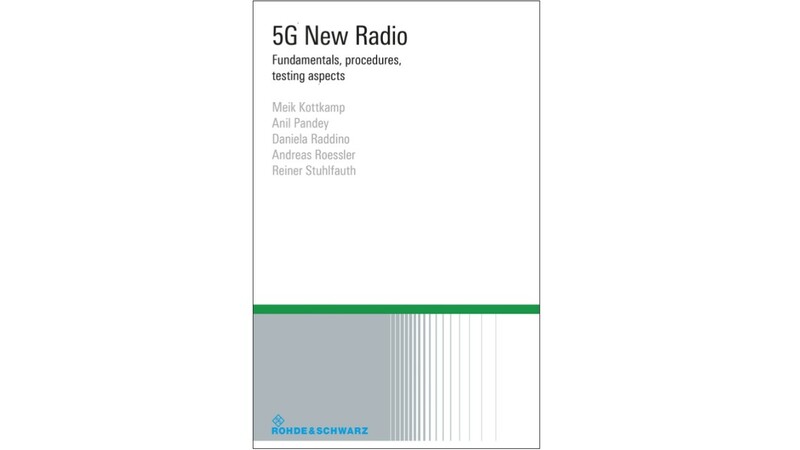 The 5G New Radio eBook from Rohde & Schwarz describes all relevant details of the 5G NR technology – the fundamentals and procedures. More importantly, it takes into account the relevant implementation aspects since test and measurement equipment is required to develop, manufacture and service 5G NR products. The eBook describes "how" the technology was specified and explains the underlying reasoning behind it.